And exclusive design for Mozart’s opera “The Goddess”. 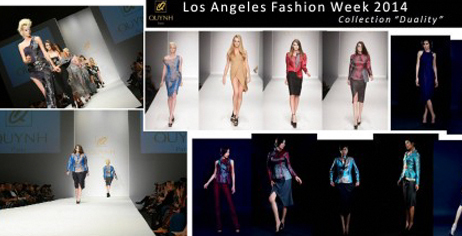 Quynh’s designs often appear in Oscars, Cannes, … and are honored in the Vogue magazine of the United States. 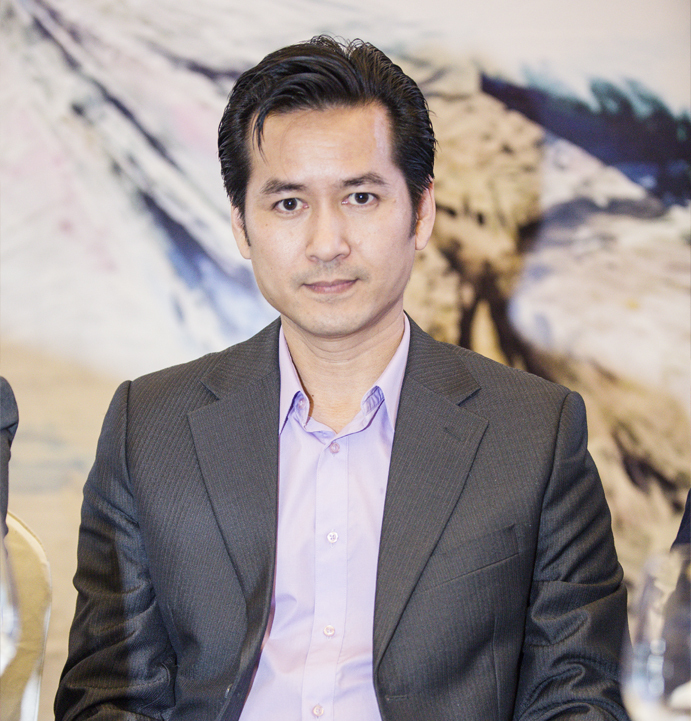 Quỳnh Paris always received the love of businessmen, artists in the country and internationally. After 5 years back to Vietnam, Quynh Paris has conquered the fashion followers with the creativity of the ceaseless and the subtle features in each design. 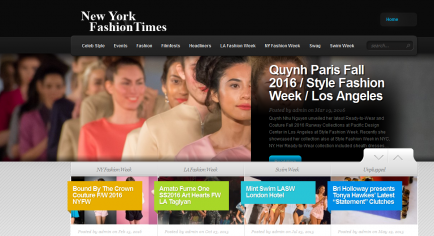 QP showcases the 2016 Spring Summer: Ready-To-Wear collection in New York. QP showcases the 2015 Fall Ready-To-Wear collection in New York. QP is judge at the final of the world most famous model contest Elile Model Look. 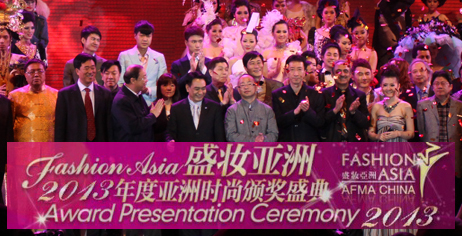 of Asia Fashion Designer 2013 in the Haute Couture category. QP is judge at the Hoa Sen University/Mod’ Art International Fashion Graduation Show. QP is back to Los Angeles to showcase the collection Purity. 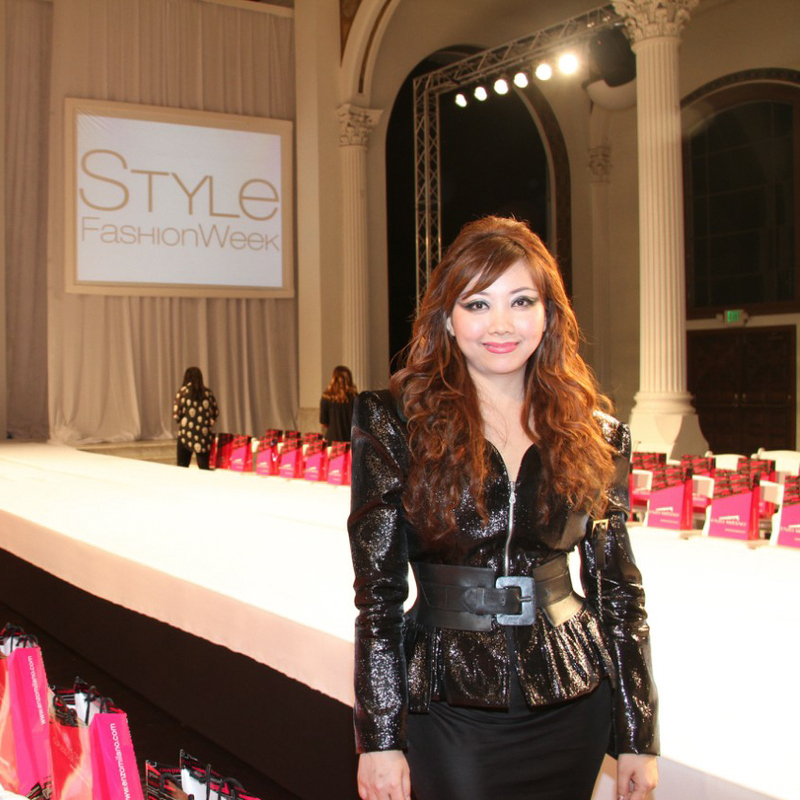 Future Star 2012 – Designer Quynh Nhu Nguyen is judge at the models contest Future Star 2012. 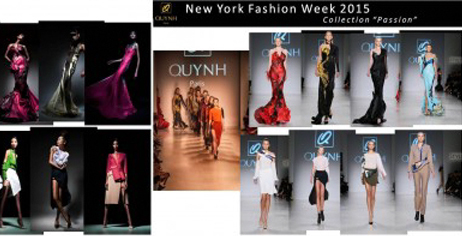 All contestants compete wearing Quynh Paris in semi-final and in finale. 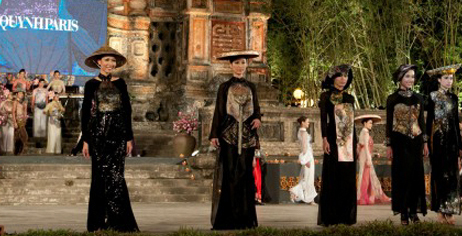 Quynh Paris reviews Vietnam traditional dresses in a special collection Ao Dai Lotus. catwalk and exhibition.This collection is awarded as avant-garde. Miss Earth 2010 – Designer Quynh Paris is judge at the Miss Earth 2010 Contest. This is a popular recognition of her talent as a fashion designer. Miss Vietnam World 2010 — Luu Thi Diem Huong competes in the Miss Vietnam World Contest. 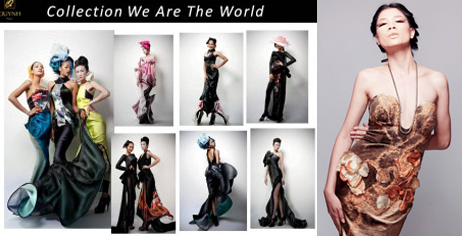 Quynh Paris designs dresses for Diem Huong for each stage of the competition. At the final night Diem Huong is crowned MVW 2010 in the most beautiful dress signed Quynh Paris. annual Night of 100 Stars, with John Savage. 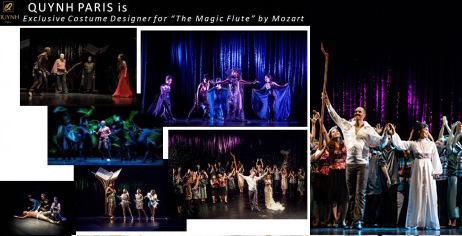 QP is the exclusive fashion designer for Mozart’s opera The Magic Flute. at Planet Hollywood, Las Vegas. It’s followed by an Exhibition at the Vietnam California Radio. Young Designer 2012 — QP is President Jury of Young Designer 2012 Contest. Students from four fashion schools compete to become the Young Designer 2012.
and presents the collection We Are The World with the most famous Misses and top models. Miss Earth 2010 – Luu Thi Diem Huong competes in the Miss Earth Contest. Once again Quynh Paris designs dresses for Diem Huong for each stage of the competition. 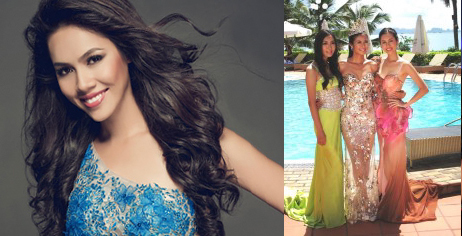 Miss Vietnam 2010 — At the same time, Vu Thi Hoang My competes in the Miss Vietnam Contest. 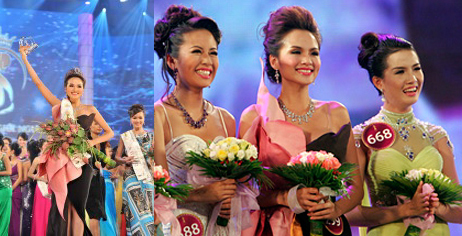 Dressed by Quynh Paris, Hoang My is crowned First Runner-Up 2010 (on the right of the picture). at the Vietnam National Show Duyen Dang Vietnam. 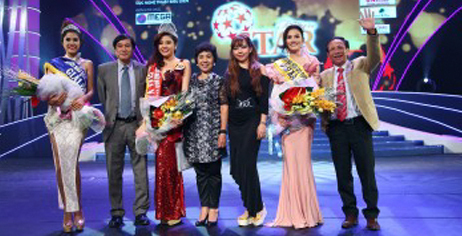 On the catwalk: Vietnam Miss and former Misses Vietnam, and Vietnam top models.